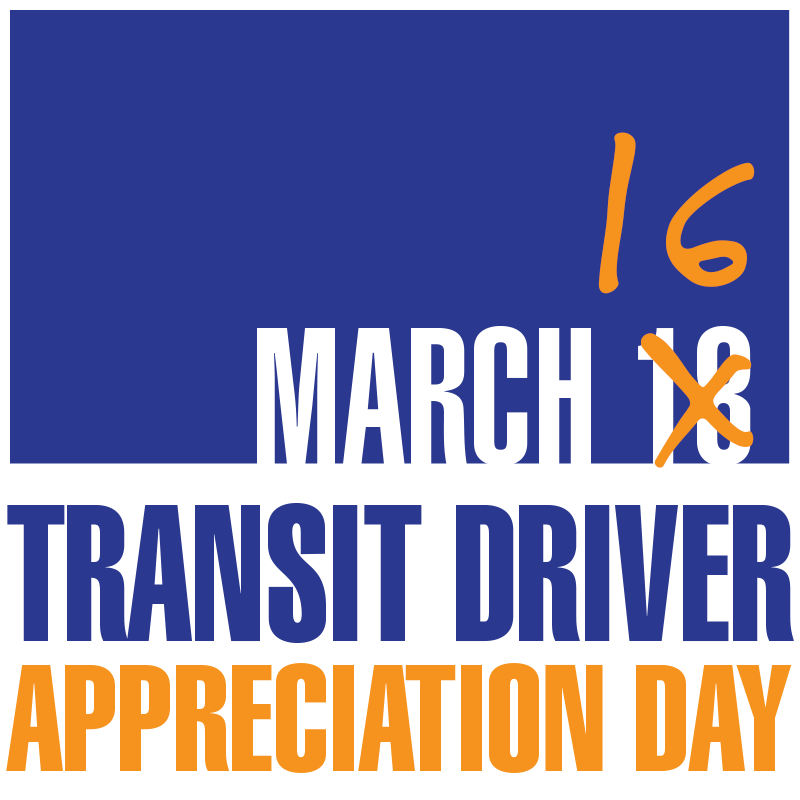 Sunday, March 18, 2018 is Transit Driver Appreciation Day, or #TDAD for short, but we’re celebrating early on Friday, March 16, 2018 to give weekday commuters an extra chance to say “thanks” to their drivers. We already know that Metro Vancouver transit users love their drivers as this 2016 poll thanking transit employees was listed as the most commonly witnessed random act of kindness on transit. That same 2011 poll reported that 43 per cent of transit users polled said “thanks” to their bus drivers. 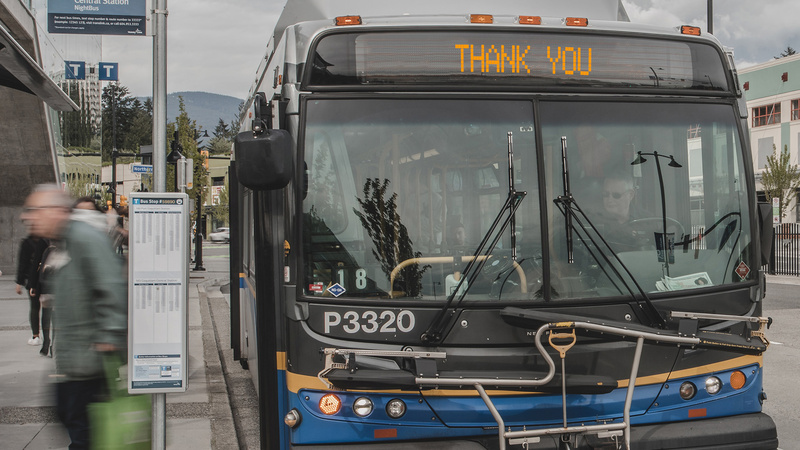 Additionally, a thankful group of grade nine students from Vancouver Technical School personally thank their bus operators by delivering mugs of hot cocoa one cold morning each winter. You’ve even said “thanks” 100 times (or more by now!) via our online feedback form feedback.translink.ca. Show your appreciation online and like TDAD on Facebook and share #tdad with your family and friends to use on Twitter and Instagram! Something neat: the bike-rack rap!